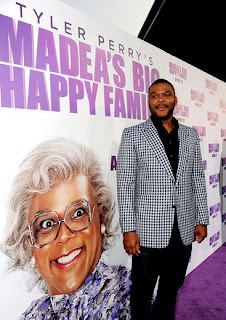 Tyler Perry arrived dateless at the "Madea's Big Happy Family" screaning in Los Angeles. 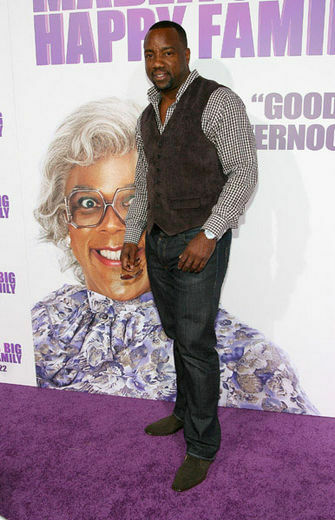 I know I may not be alone on this but I'm starting to be creeped out by this grown a** man always dressing up as a old lady, I think Tyler may have some unresolved grandma issue. IDK. 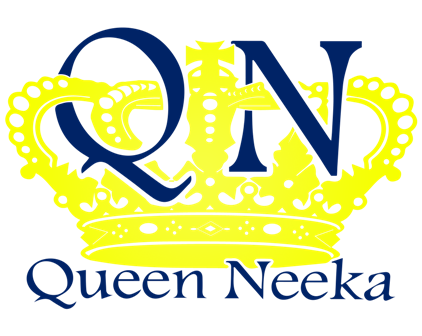 Leave a comment and let me know what you all think. Malik Yoba, can I just say that back in the day he was the ish, when he was that NY undercover cop. Anyeay he seems to be able to keep his self relevant in Hollywood. 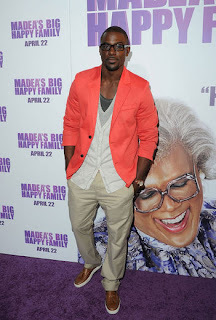 Would there be a Madea, Tyler Perry film with out lance gross being in the mix, he does look nice though. Hey Lauren! I like this look on her the dress is fab. My only thing with Lauren London is this innocent act she gives off, girl we know you like thugs so you cant be that innocent ( your baby daddy is Lil Wayne), even if he wasn't a famous rapper his name is Lil Wayne ( ooooh, not s good look). Kanye West speculated new Beau, Tiyanna Taylor was more than ready for her film debut, apparently she has a part in the movie, I seriously doubt its a big role. Hey didn't she just have a sweet sixteen party on MTV a few years back, now your a serious actor. Give me a break! What happened to her being with the Neptunes, I'm confused what exactly does this chic do?